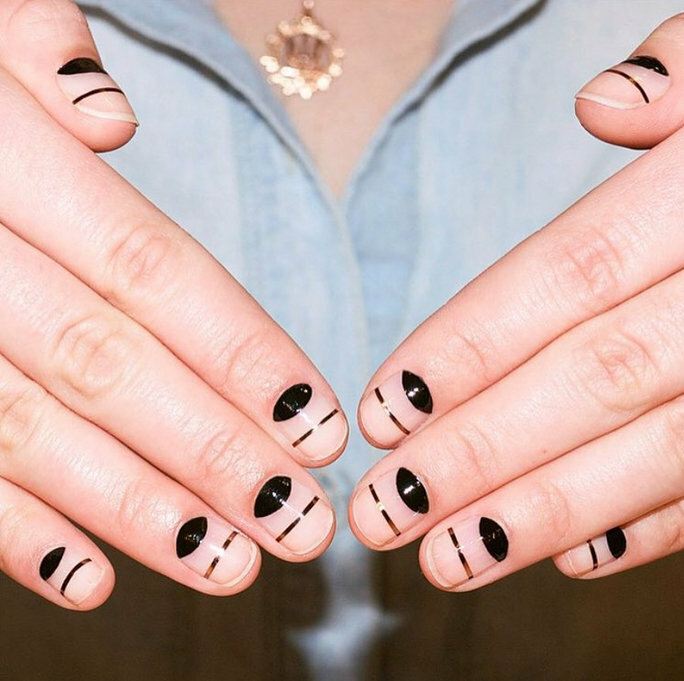 Nail art is the best form of expression. You paint your nails in your desired colour, create designs which speak about your emotions or special occasion or just like that. From the nails of celebrities, models on the runway to the nails of a girl next door, it has adorned everyone. Seeing so many designs and patterns around us, it can be slightly intimidating for someone who is not that expert in creating gorgeous designs, someone like who can't even paint their nails without spilling it around. If you are that someone who has to visit the nail salon everytime she wants a design on her nails, maybe these simple yet gorgeous nail designs for beginners might come in handy. 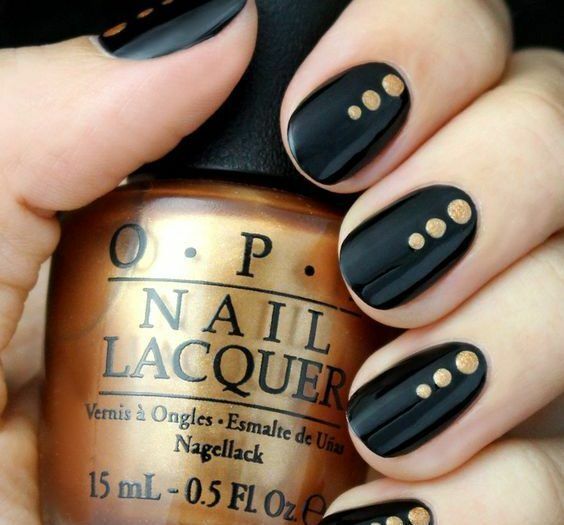 Easy to do nail designs that look downright stunning, just for you! 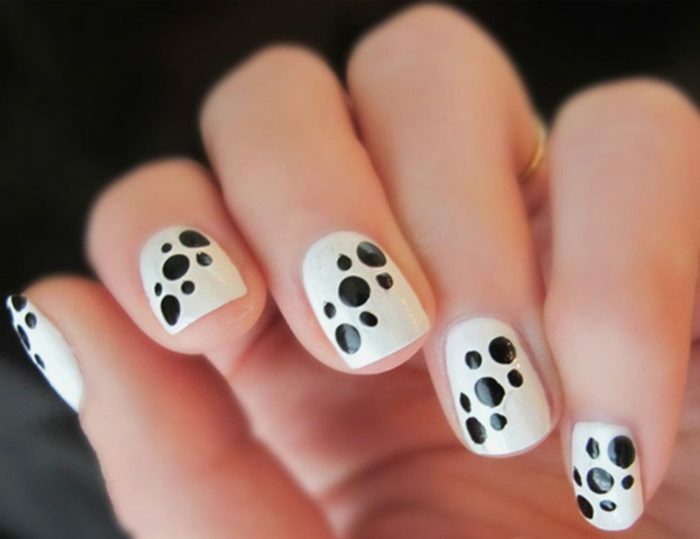 If you are looking for easiest nail art, polka dots are best. 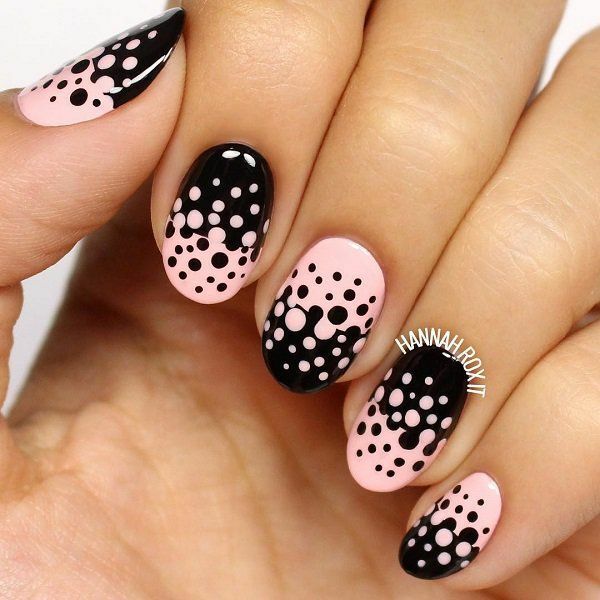 You can create various patterns using that simple nail art dotting tool. 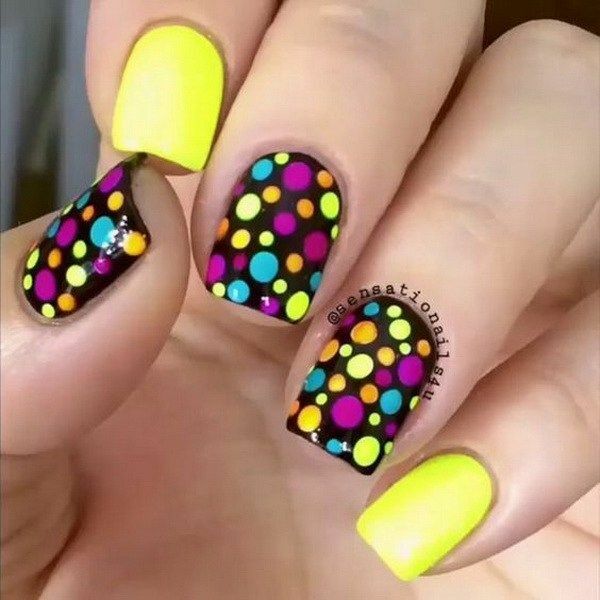 Any nail polish can be jazzed up with a little polka dot. 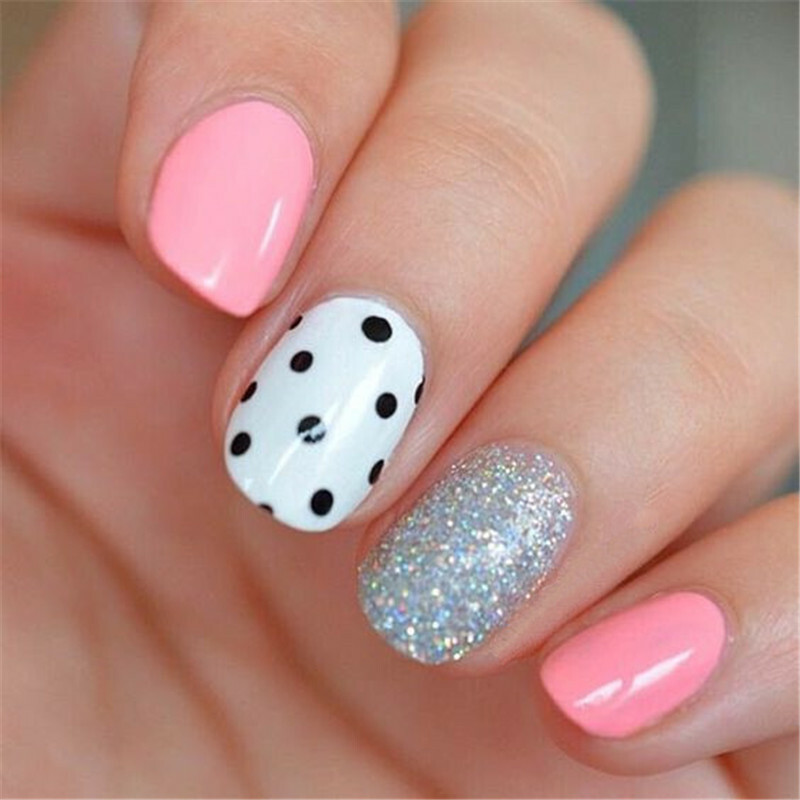 Check out these pretty polka nail art designs! If you are looking for the easiest form of nail art, graffiti top coat nail polishes are the best options. They are available in various colours with designs like stripes, polka dots, hexagons. 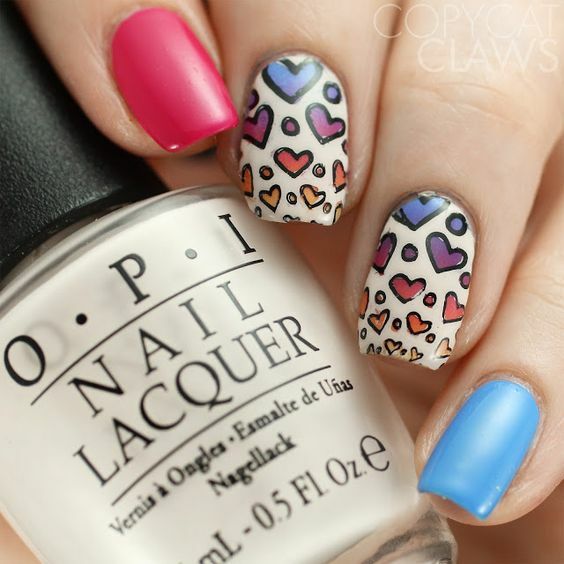 triangles, squares and hearts floating in clear or coloured nail polish base. Nail Art stamping making it easy for you! Just grab that nail art stamping kit and create yourself a pretty nail art. If you are not able to stamp it properly, go for the reverse stamping for unique designs and coloured decals. 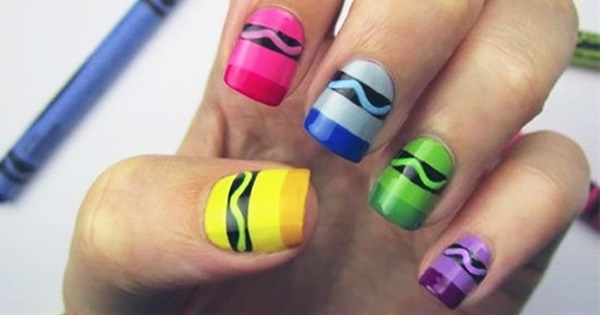 Nail art striping tape and stencils! 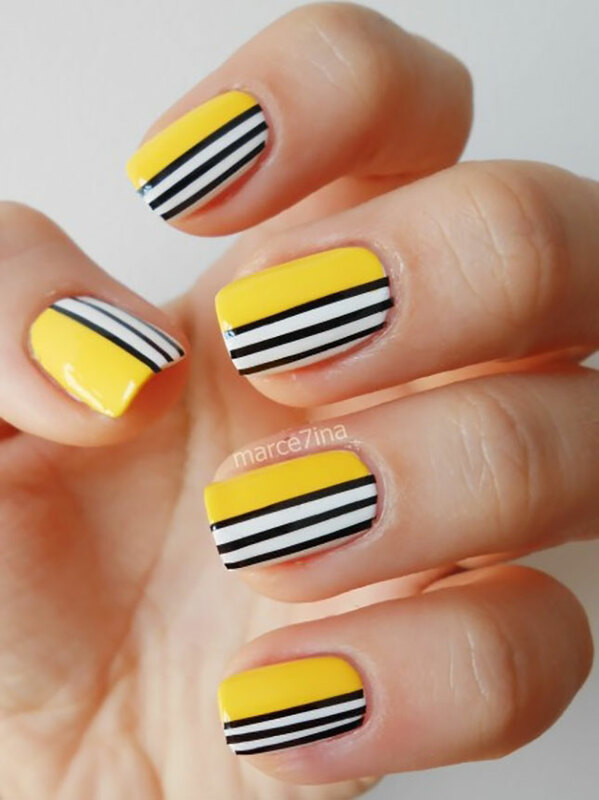 You can use nail art striping tape or stencils for creating gorgeous designs on your nails. they are easily available online and can be used on nails of any size. 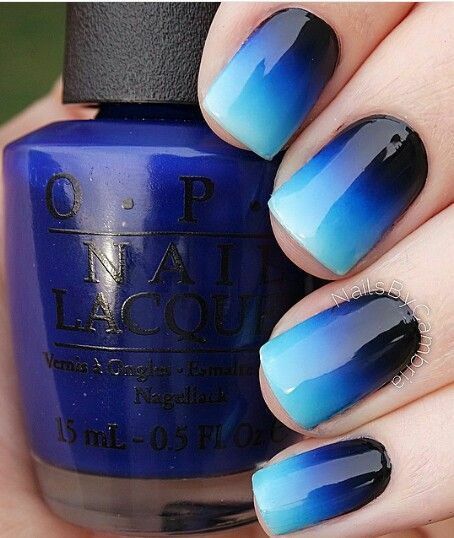 Grab a sponge and create Gradient or ombre pattern for nails! 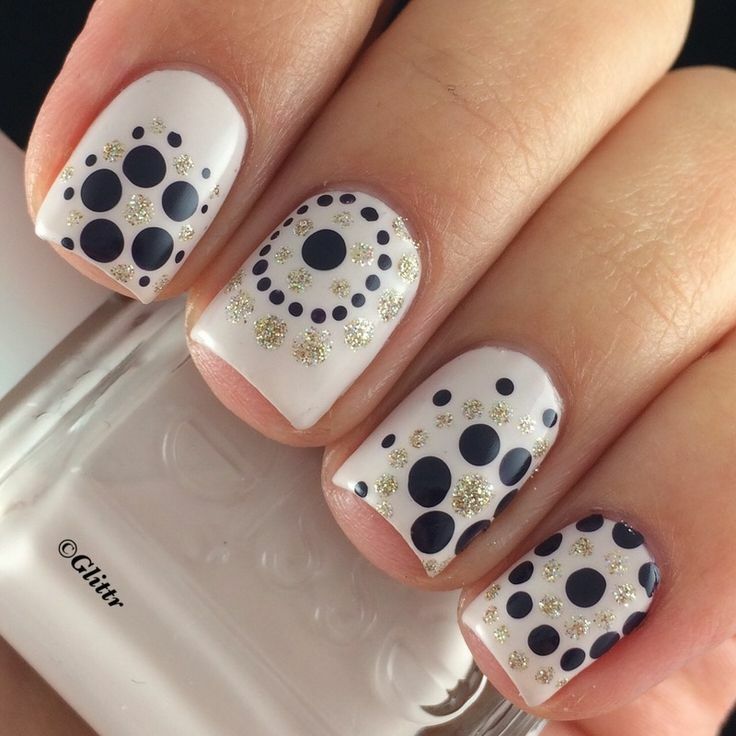 A simple makeup sponge can give you this stunning nail art design. Make sure to paint your nails with a light colour or white nail polish to make the colours of gradient pop. Striping brush for cute nail art! Grab a striping brush and create these cute nail art designs easily. If you don't have nail art striping brush, create one out of old eyeliner brush or cut your old nail polish brush for the finer tip. 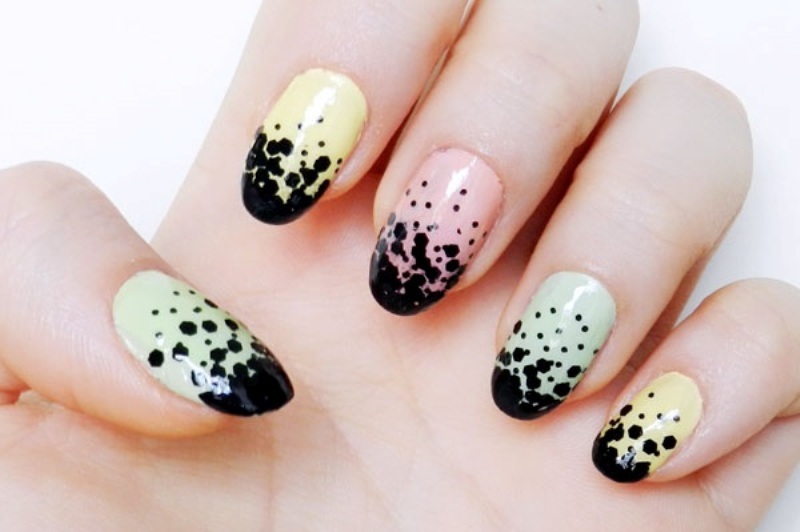 Use a newspaper and some acetone for this nail art! All you need to do is, grab a newspaper or comic book, cut the design in small rectangular pieces, dip it in the acetone, place the dipped paper on your nails design side down and press it with your finger gently. Press it for about 5-10 seconds without moving the paper and remove the sheet. 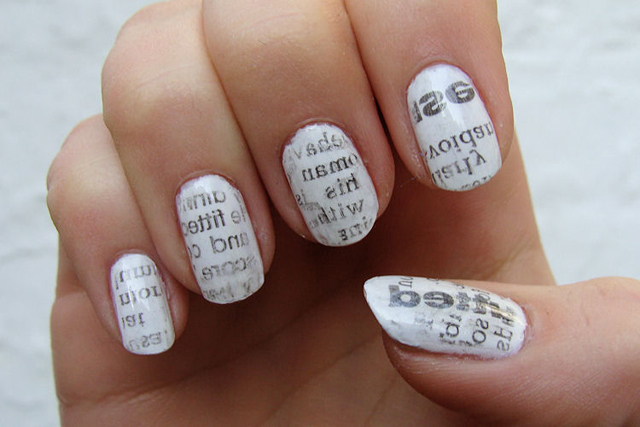 Apply top coat gently and you are good to go with newspaper nail art! You can use a comic book as well. Make sure to apply a light coloured base for best results. Your nail polish should have dried well. Hope you enjoyed these simple and easy nail art for the beginners. Share your thoughts with me in the comments below.